Few would argue that the oil and gas marine equipment and services sector has faced a difficult few years. Things are definitely not what they used to be. Think about the mooring and anchoring market. In the good times when the offshore market was buoyant, mooring and anchoring was not viewed as being synonymous with innovation. Rather, it was something that just had to be done to ensure that mobile offshore drilling units, floating production systems and other infrastructure were secure and in a position to drill and produce oil and gas effectively. 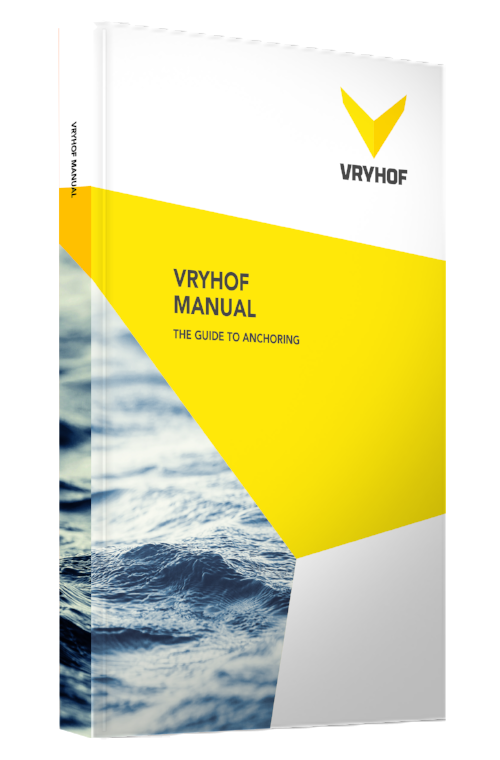 Of course, consideration needed to go into environmental considerations such as wind, waves and currents; different mooring configurations; and the anchors’ holding capacity and soil penetration. But when it came to creativity and securing that important commercial competitive edge, mooring and anchoring were not viewed as a main focus. With the tougher competitive environment and tighter margins, however, it’s incumbent on all market sectors of the offshore oil and gas sector to develop innovative solutions and help operators improve their commercial operations through both managing costs and increasing efficiencies. The mooring and anchoring sector is no exception. First, there are significant developments in anchoring technologies with increased holding power and the ability to be effective in all types of soils. Previously, hard soil conditions caused significant operational and cost challenges to operators. Multiple anchors and complex arrangements were often required, and anchors sometimes needed to be redeployed several times, which had an impact on drilling, production and costs. In some cases operators would also look to expensive grouted or driven piles to achieve the necessary holding capacity. With these issues in mind, newly designed drag-embedded anchors are being developed that will ensure that no areas are off limits and enable operators to expand their activities to hard soils and some of the world’s most challenging territories - the Arctic, Northwest Shelf of Australia, Persian Gulf and many shallow-water areas of the world. For drilling contractors and operators there will also be a minimizing of downtime and a cost-effective alternative to using grouted or driven piles and their accompanying costs and time constraints. Another area of innovation in the case of mooring can be found in the linkup of floating offshore accommodation platforms (i.e., flotels) to their host drilling and production units. Unpredictable weather conditions and the need to err on the side of caution mean that the telescopic gangways that link up the two structures are sometimes nonoperational. But through the combination of hydrodynamic software, weather forecasts and engineering knowledge, it is now possible to predict the relative movement of the accommodation rig and the gangway-attached platform to unrivaled levels of accuracy. The result is a reduction in risk and a maximizing of availability. Taking into account that such accommodation vessels house hundreds of personnel - all on high day rates - in addition to the accompanying rig and support vessel hire costs, and any increased use of such gangways can lead to substantial savings. A 2% increase in availability, for example, can make a significant impact on the bottom line. In today’s cost-conscious and challenging market environment it’s important for product and services companies to embrace innovation and help operators and drilling contractors change the way they work and improve their commercial operations. It’s encouraging to see that even the industry areas less well-known for such commercially driven innovations are now leading the way.